The Ontario Trillium Foundation funded us to develop a “Learners Speak Out video (approx. 10 minutes) for our area with TVCOGECO, (launched on International Literacy Day, September 8, 2006). 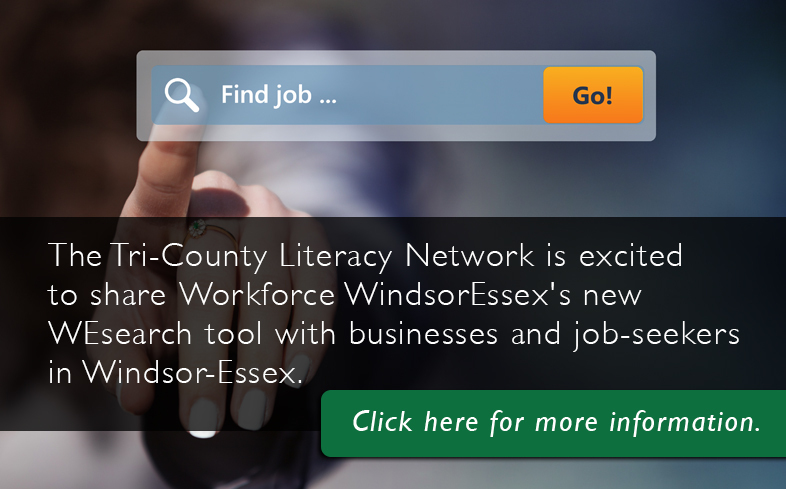 The purpose of this is to reach family and friends with a call to action to get more information on literacy programs in the tri-county region so more potential learners will attend the upgrading programs in our area. The secondary audience is community organizations and groups.